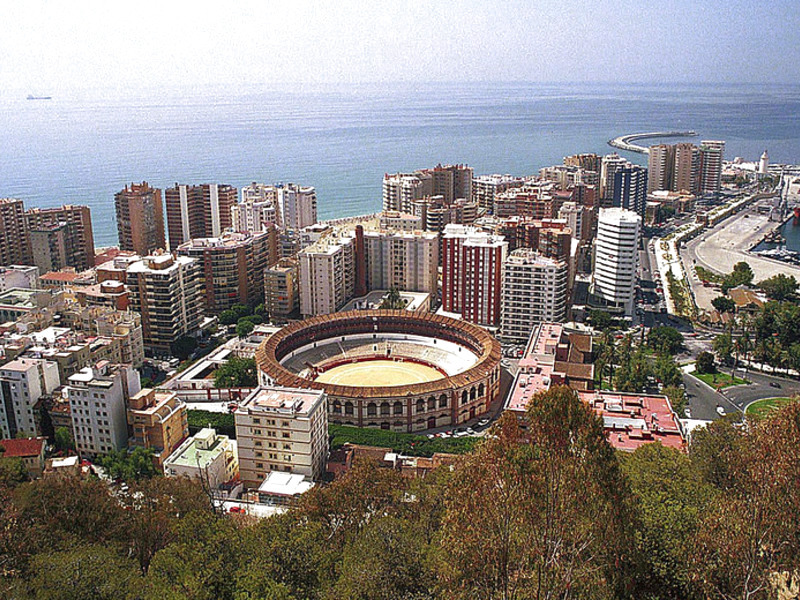 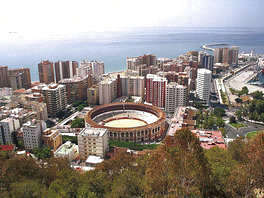 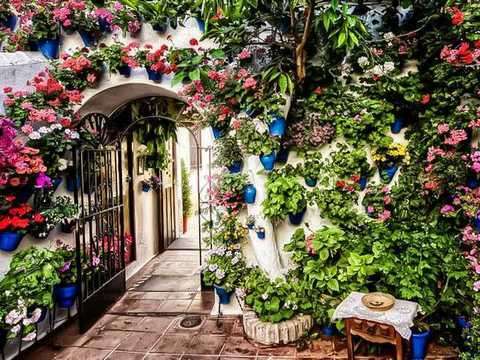 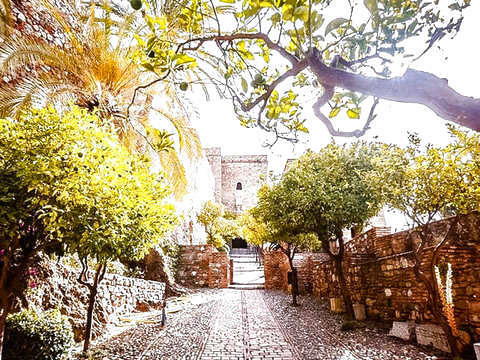 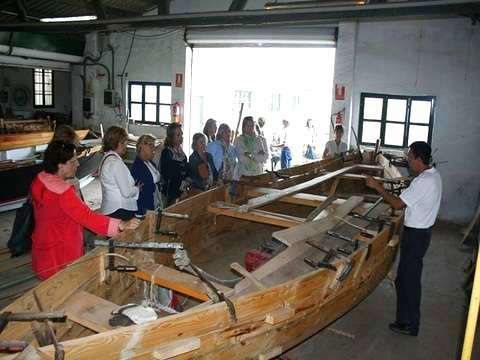 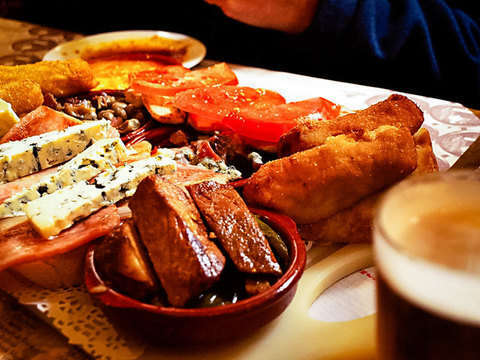 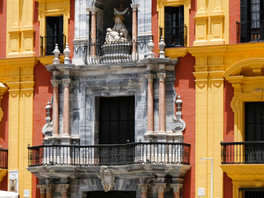 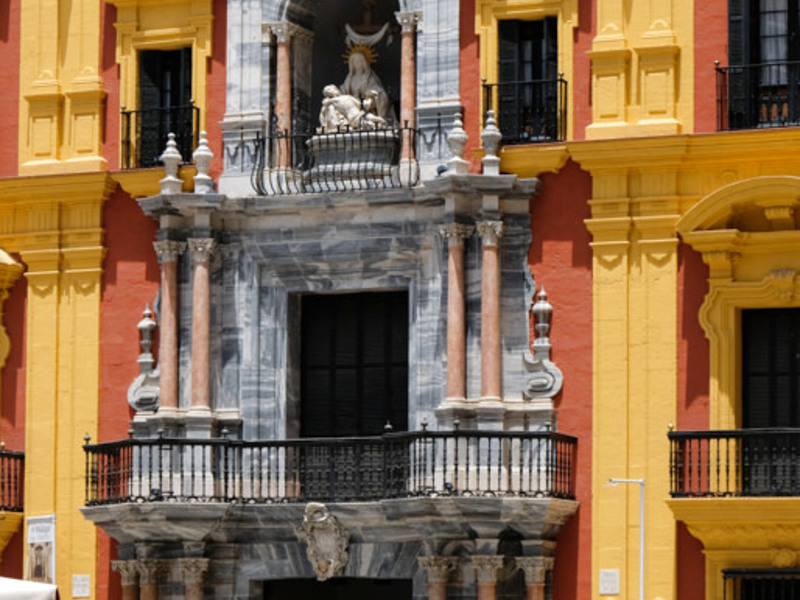 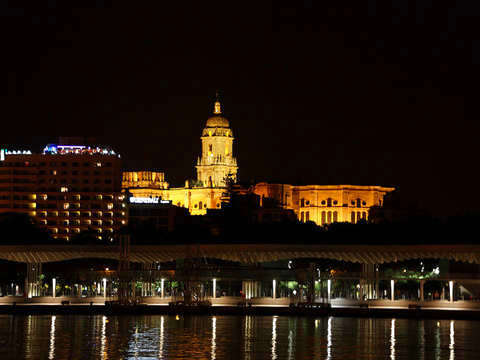 Visit with us the city of Malaga walking through the picturesque streets of its historic center. 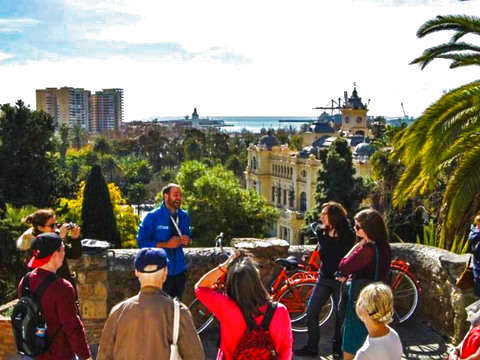 You will know the origins and history of a city with an important maritime influence and the typical essence of the Mediterranean. 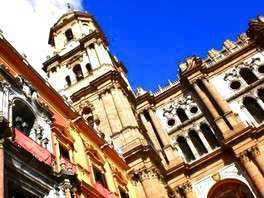 You will discover the authentic essence of this land, and you will accede with one of our guides to its majestic Cathedral, from which it will explain everything related to its rich heritage. 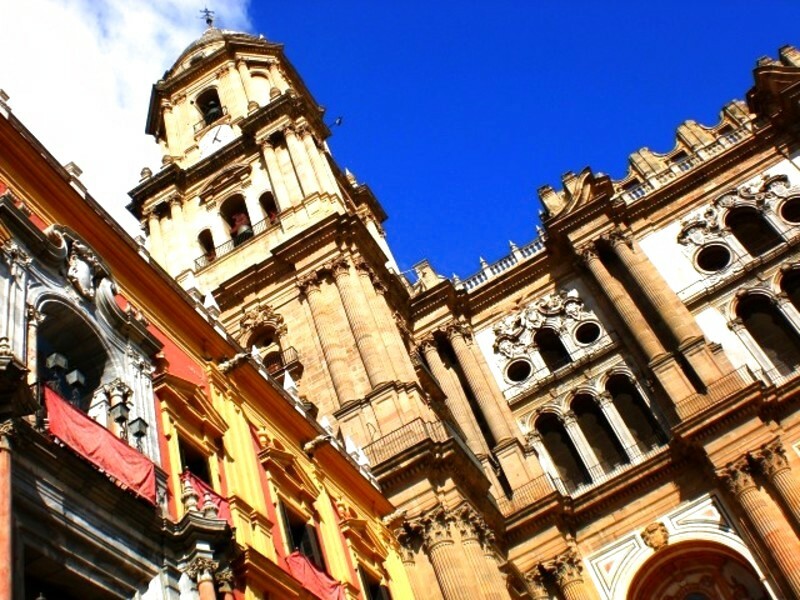 Travel with us the historic center of Malaga, starting in the Plaza de la Merced, historically related to liberal politics. 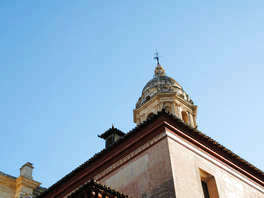 There we can see a statue of the famous painter Picasso and the house where he was born. 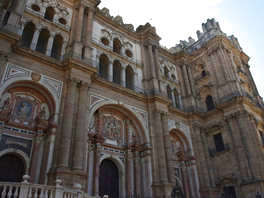 From that point we will move along the Calle Granada, the Plaza de la Constitución, the Chinitas passage and Larios street to the Plaza del Obispo, where we can contemplate the beauty of the Cathedral of the Incarnation, popularly known as "La Manquita", which we will access to discover its history and heritage.